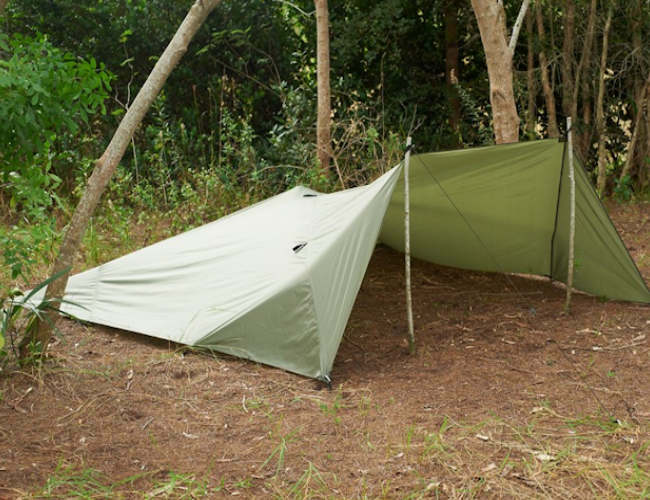 The Snugpak All Weather Shelter is 3m2 tarp shelter. 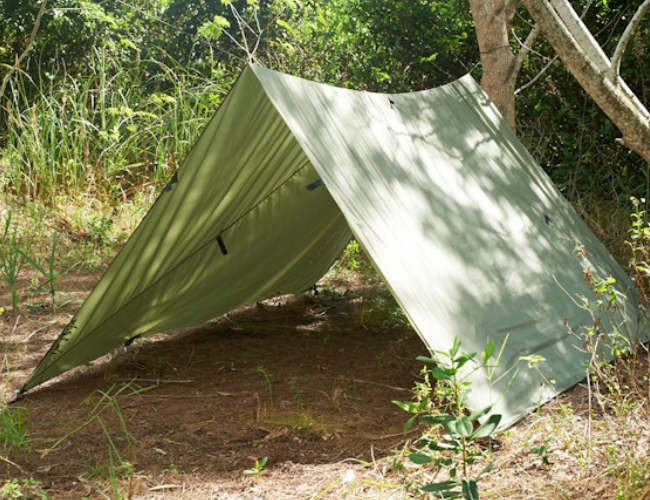 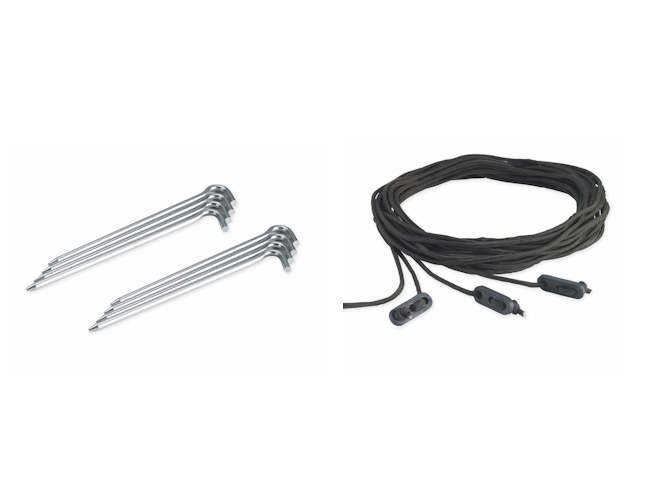 It has been designed for Camping,bush-craft, Military and Cadet Use. 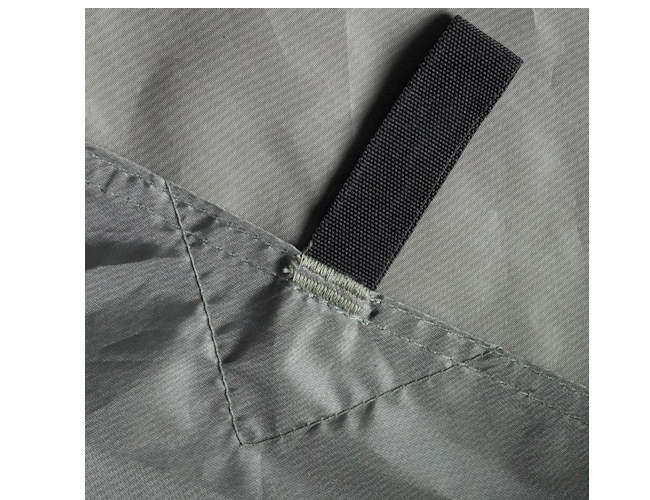 It will give protection from all types of weather.Snugpak All Weather Shelter was designed by survival experts and will protect against Sun, wind and rain. 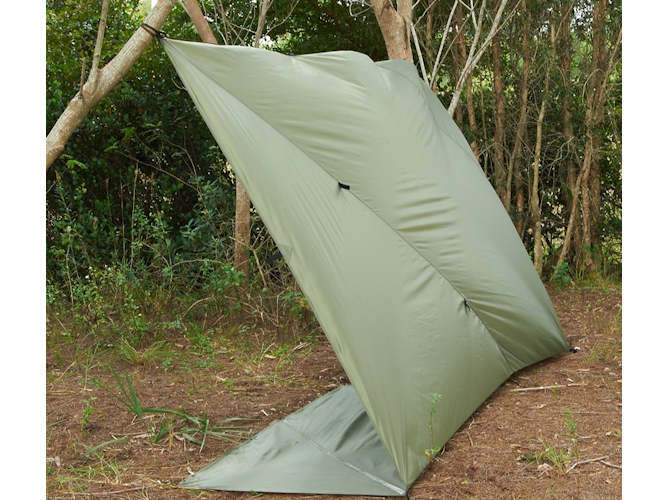 Made in a diamond shaped, the All Weather Shelter can be used as Lean-to Shelter, Emergency Bivvi, fly tarp, ground sheet as well as other shelter designs and even a stretcher.It comes with 4 extendible Guy-Lines, and 8 Alloy Pegs. 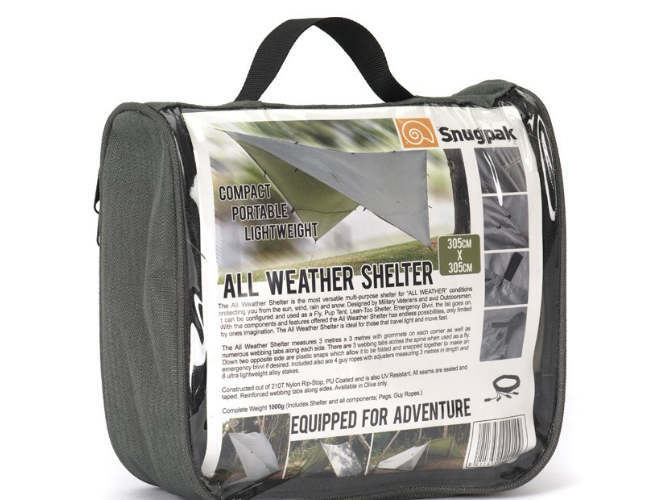 The Snugpak All Weather Shelter can be erected in any terrain without the need for spaced trees. 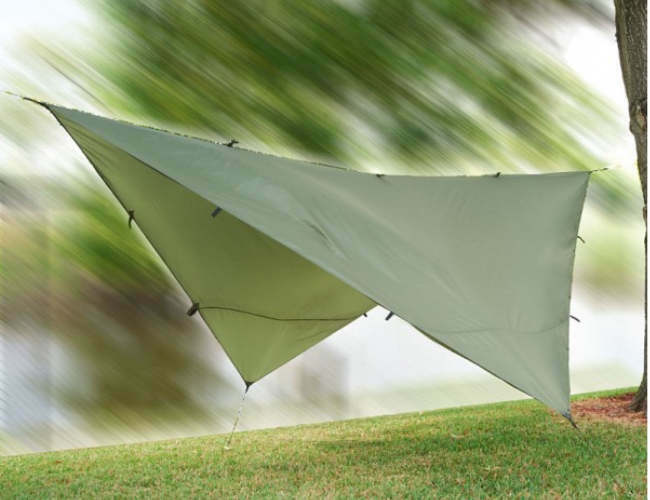 It can be erected using sticks or walking poles and can be free standing. 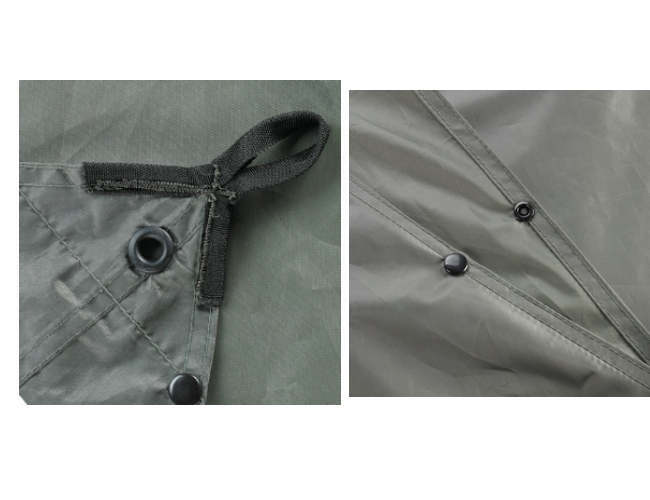 It has a 2000m hydrostatic head and will keep you dry.